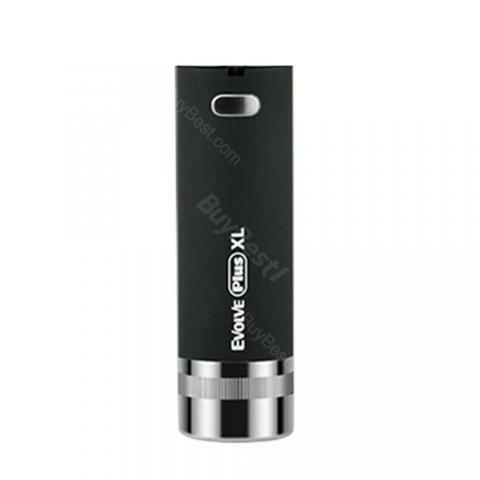 Perfectly matching with Evolve Plus XL Atomizer, the Yocan Evolve Plus XL Battery is new and innovative pen-style vaping device designed for wax concentrates vapers. 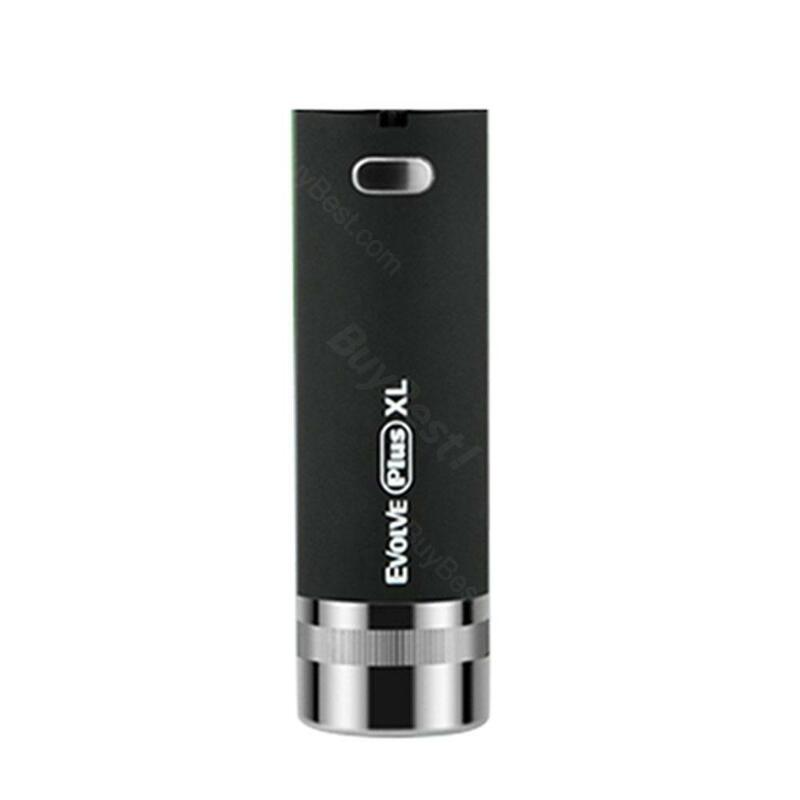 With a built-in 1400mAh capacity and dual compartment silicone jar for convenient storage, the Evolve Plus XL battery will bring a unexpected vaping experience. As a main part of Evolve Plus XL Kit, Yocan Evolve Plus XL Battery is an advanced pen-style battery which is perfectly compatible with Evolve Plus XL atomizer for wax and concentrates vapers. With a built-in 1400mAh battery capacity, Evolve Plus XL could meet your all day vaping use. Moreover, it comes with a dual compartment silicone jar used to storage wax and concentrates. Together with its compact size and hanging ring, the Evolve Plus XL Battery is easy to hold and carry. Just get one to enjoy happy wax vaping. • It doesn't come with wax/concentrate, you shall buy them separately. • It doesn't have VW or VT function. • Perfectly match with Evolve Plus XL Atomizer/Evolve Plus XL Kit. as advertised, it does what it says. Ich bin rundum zufrieden mit Yocan. Alles super. Schnelle lieferung. Würde das Produkt jederzeit wieder kaufen.